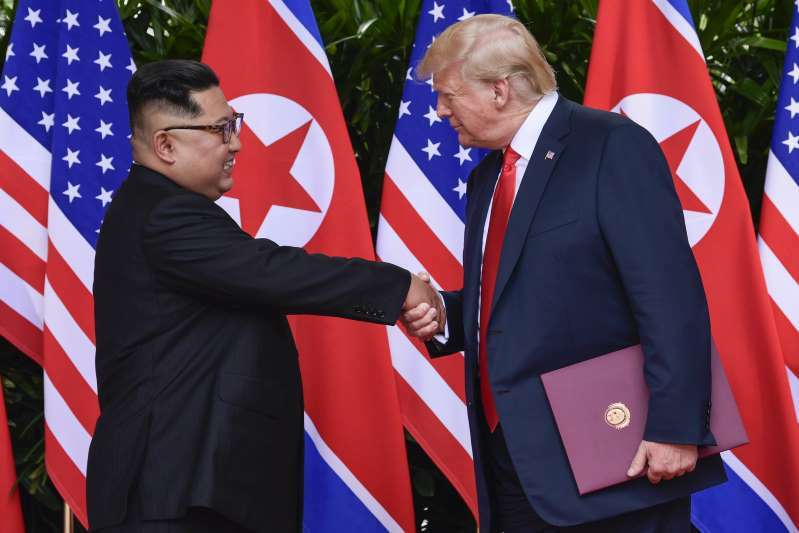 President Donald Trump says he's expecting get a letter in the coming days that North Korean leader Kim Jong Un is sending him through Secretary of State Mike Pompeo. Trump tells reporters traveling with him on Air Force One that Kim's recent overtures amount to "a very positive statement what he said about me and also what he said about he wants to denuclearize during the Trump administration." South Korean officials who met with Kim this week say they forwarded a message from Trump and that Kim gave them a message to deliver to Trump. They're not discussing the contents of the messages.